Capcom fans can now listen to their favourite in-game tunes on Spotify. Spotted by Twitter user @_watsu, via ResetEra, Spotify is now home to a ton of OSTs from Capcom games, including soundtracks featured in multiple titles from the Devil May Cry, Mega Man, and Monster Hunter series. A lot of the album names and song titles are in Japanese, but you should be able to figure out what you’re perusing thanks to the artwork. You can find the huge array of tunes under the artist Capcom Sound Team. 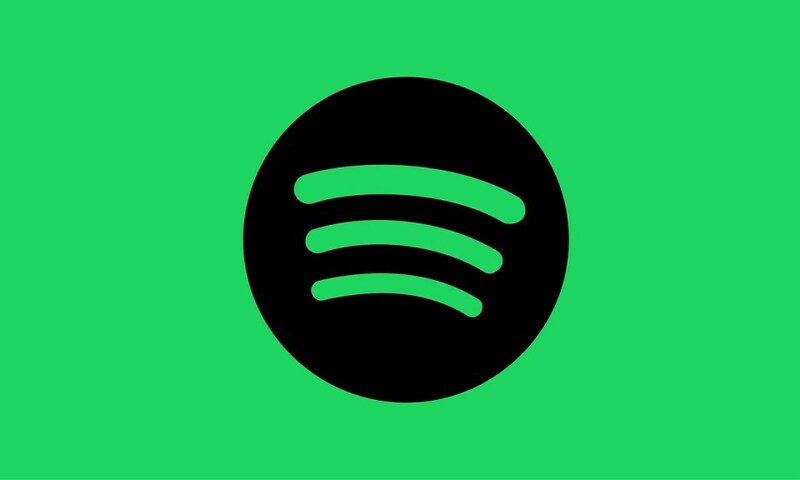 Having checked Spotify in the UK, there’s a significant chunk on there, although PC Gamer reports that some of the music is region-locked in the US, so that may be the case for some of the albums. You’ll have to have a poke around for yourself.